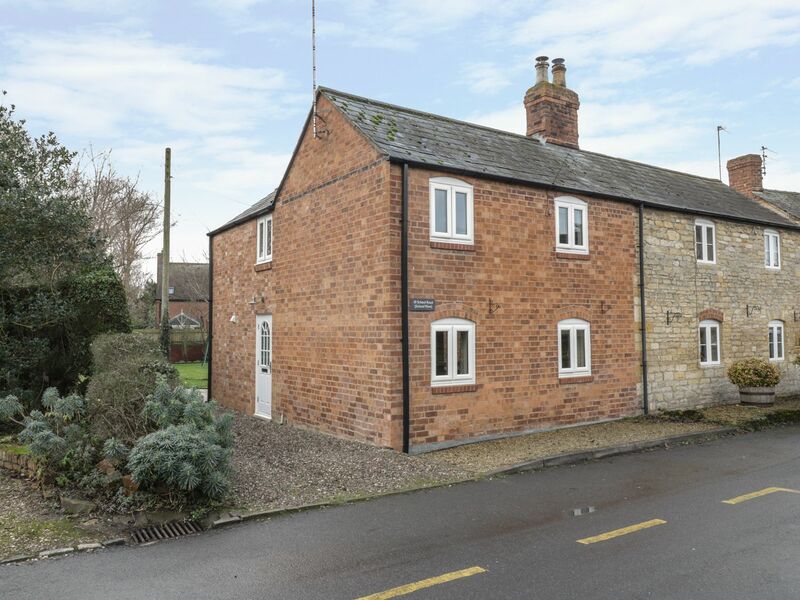 The holiday cottage of "School View" can be found in Alderton near Tewkesbury in Gloucestershire. School View can sleep 3 people with 2 bedrooms to sleep your holiday party. School View has a bedroom makeup of: Two bedrooms: 1 x double, 1 x 4' double. Bathroom with bath, shower over bath, basin and WC. Kitchen. Sitting room with dining area and woodburning stove. School View would make a good holiday cottage for a couple. These are the reviews for School View. There are 8 reviews. It was really clean and well equipped with plenty of the essentials like toilet rolls, dishwasher tablets, hand wash etc. Plenty of walks from the door, so not necessary to use the car. Couldn’t fault it and hope to return. The kitchen had everything you could possibly need for a week away and the garden was lovely. There was lots of leaflet and books about things to do in the Cotswolds. We had a great relaxing holiday and we would definitely go back. Lovely private garden with friendly neighbours. Nice, comfortable cottage which one would expect for the money paid. School View is a pretty and very comfortable cottage near to so many beauty spots in the Cotswolds. There is a lovely garden too! I thoroughly recommend it to you. Cottage was well presented and clean, and the garden was superb. Don't be put off by the narrow driveway, roadside parking is easy just outside the cottage. If you're looking for other cottages around School View, we've got some cottages below which may take your liking. There are 25 cottages within 5 miles of School View - and they have reviews too.